New Avatar Capabilities | SantosHuman, Inc.
SantosHuman is working with a potential partner to see if Santos®-compatible avatars can effectively and efficiently be provided from a massive and very well-known anthropometric database. 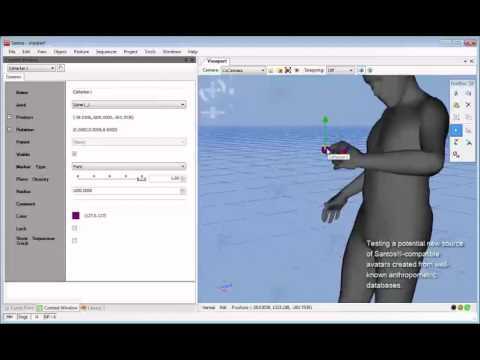 The accompanying clip shows initial testing of a prototype avatar using basic Santos® capabilities. Follow us on our social media websites for further developments on this and other capabilities and contact Sales@SantosHumanInc.com to see how SantosHuman Inc., and its products can assist your team.